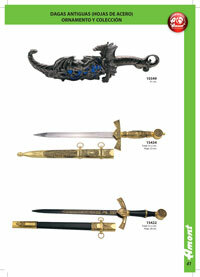 Ornament and collection letter opener with steel blade. 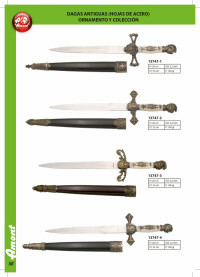 Letter opener 10644-1 with 22cm steel blade. 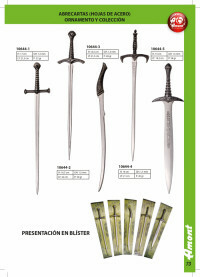 Letter opener 10644-2 with 21.5cm steel blade. 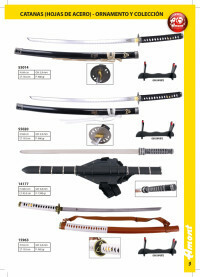 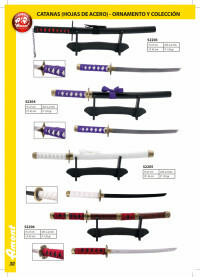 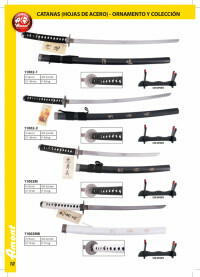 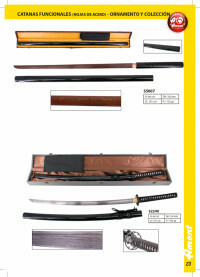 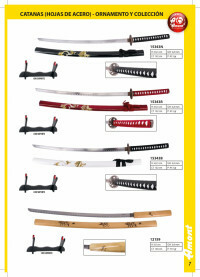 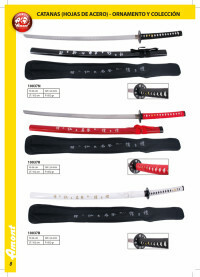 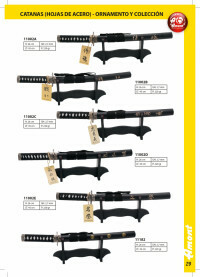 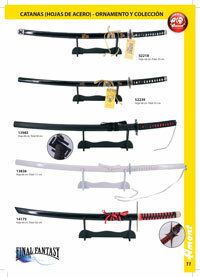 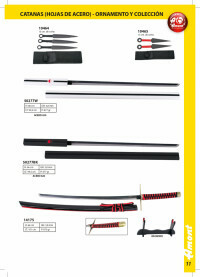 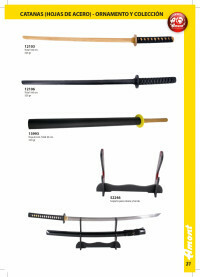 Replicas of ancient katana with steel blade, for ornament and collection. 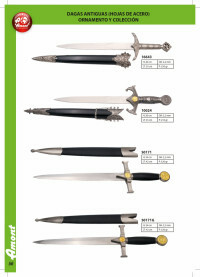 Ancient daggers with steel blades, ornamental and collection. 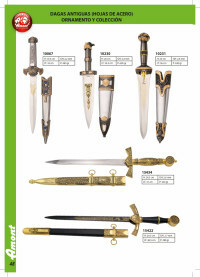 Ancient daggers with steel blades, ornamentAlte Dolche mit Stahlblechen , Kachelöfen und Sammlung. 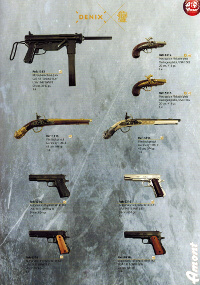 al and collection. 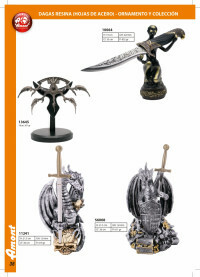 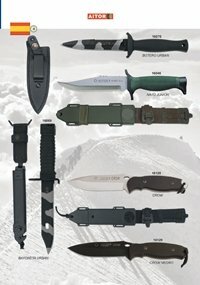 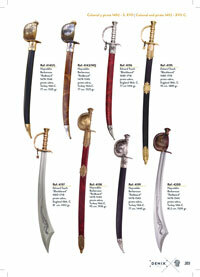 Fantasy daggers with steel blade, ornamental and collection. 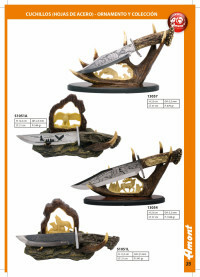 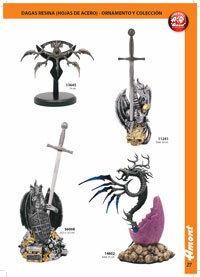 Resin daggers ornament and collection, with steel blades. 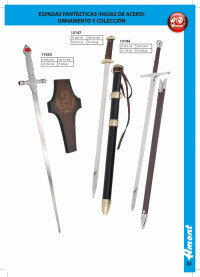 Latex (foam) swords for ornament and collection. 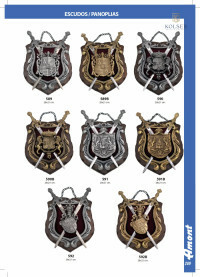 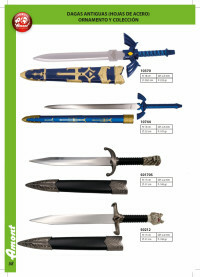 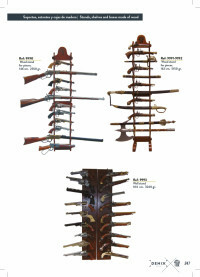 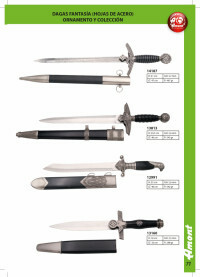 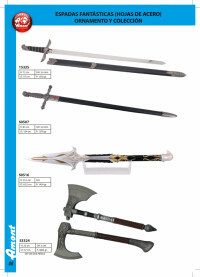 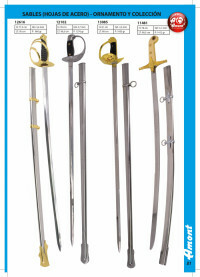 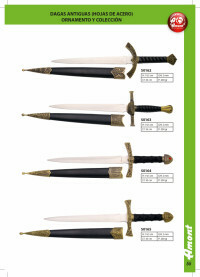 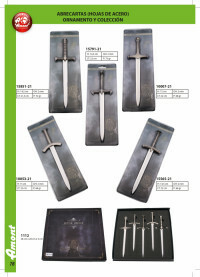 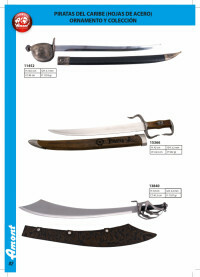 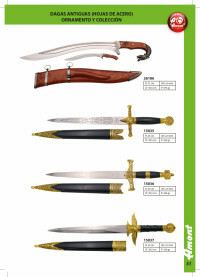 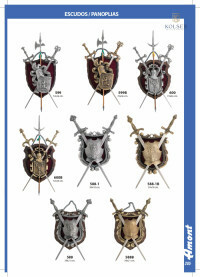 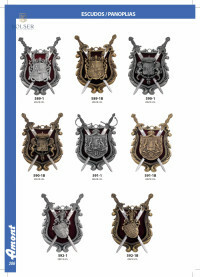 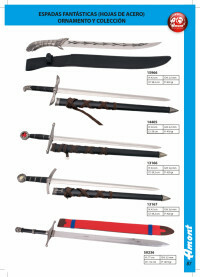 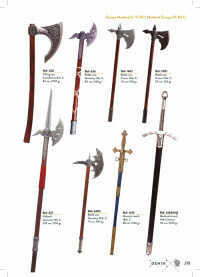 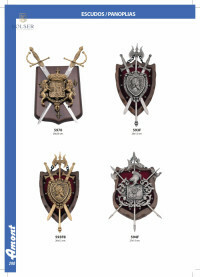 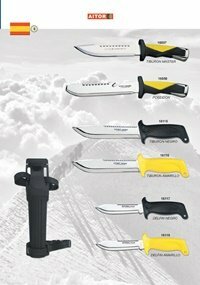 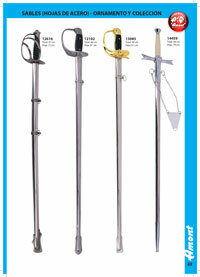 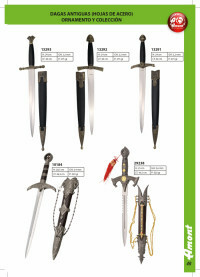 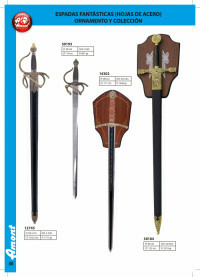 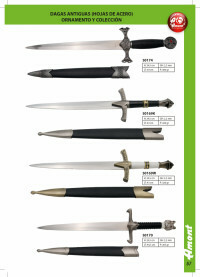 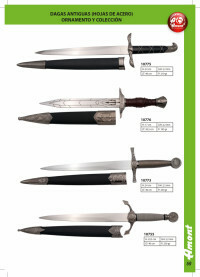 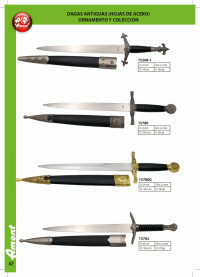 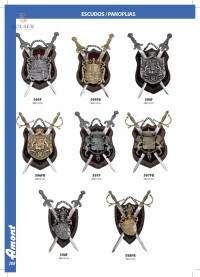 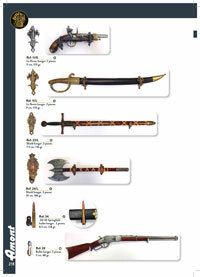 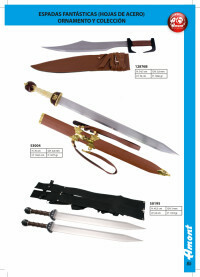 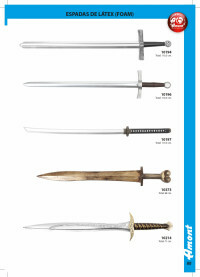 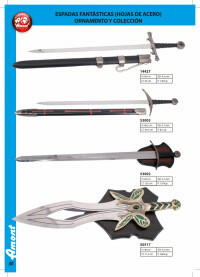 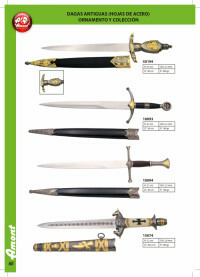 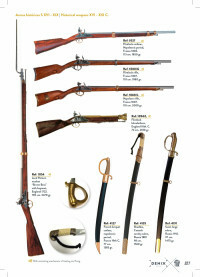 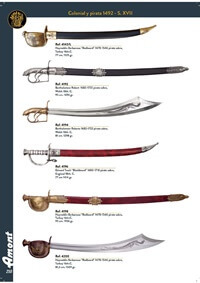 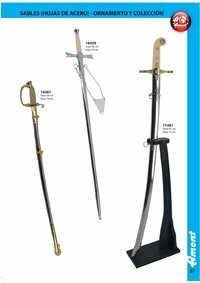 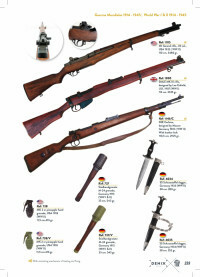 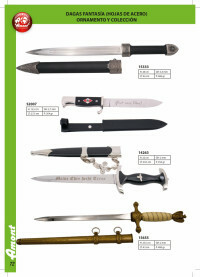 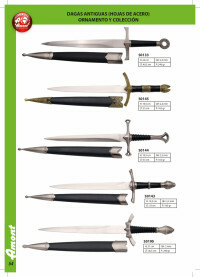 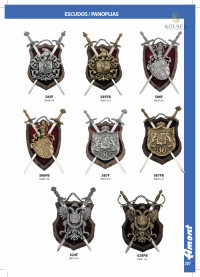 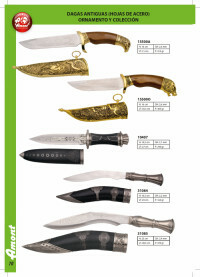 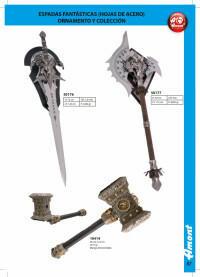 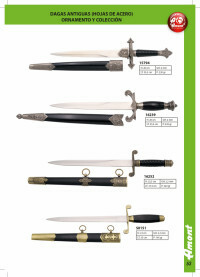 Fantastic swords with steel blades, ornamental and collection. 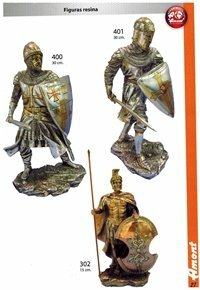 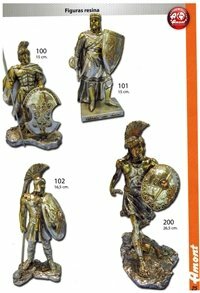 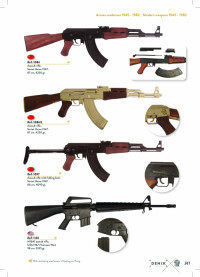 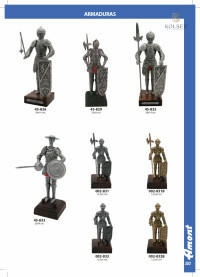 Resin figures of different characters. 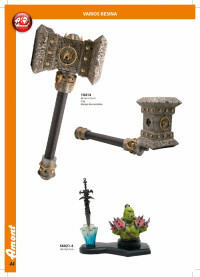 Figures World of warcraft. 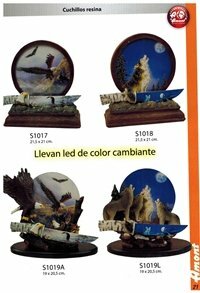 18x12x18 cm. 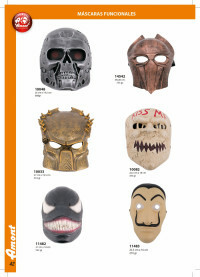 Masks for ornament and collection. 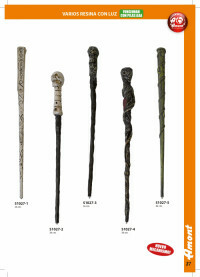 Resin Magic Wands with light. 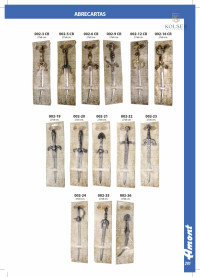 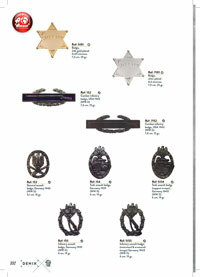 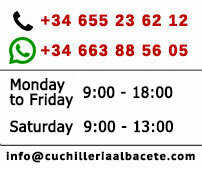 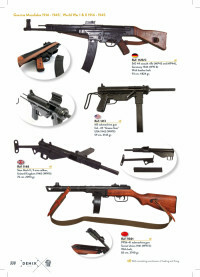 LETTER OPENERof different models and sizes. 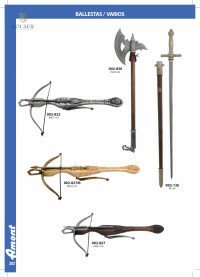 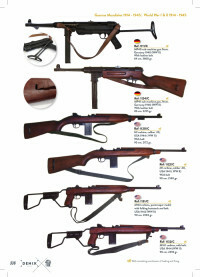 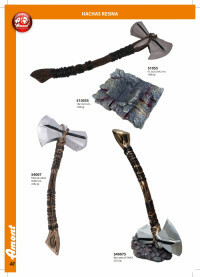 Decorative replica of crossbows and axes. 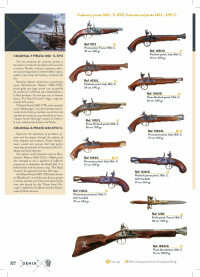 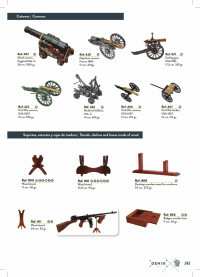 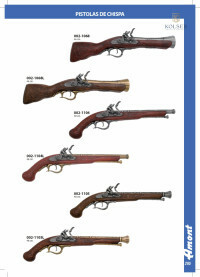 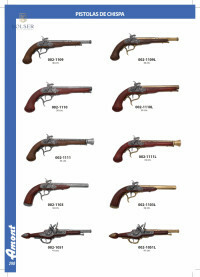 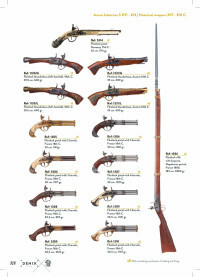 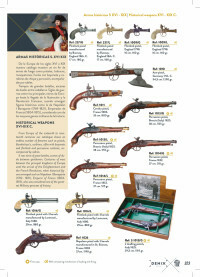 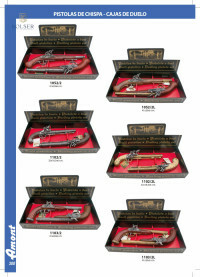 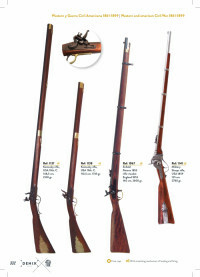 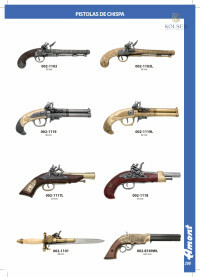 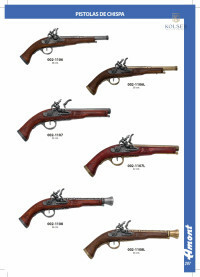 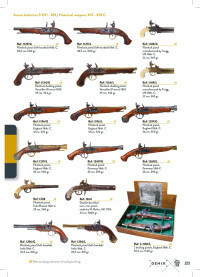 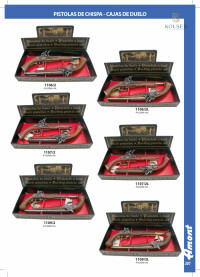 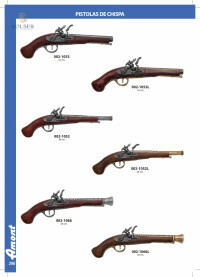 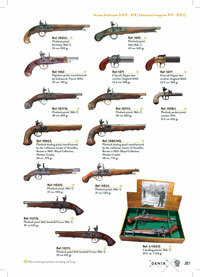 Decorative replica of flintlock pistols and bullets. 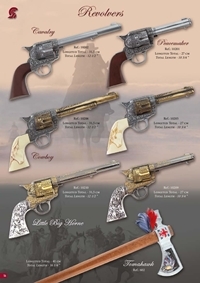 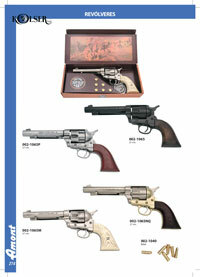 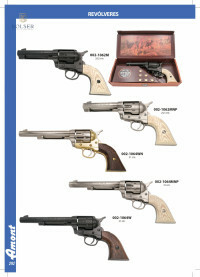 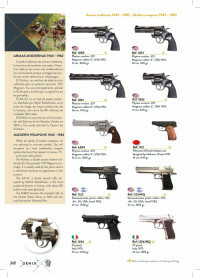 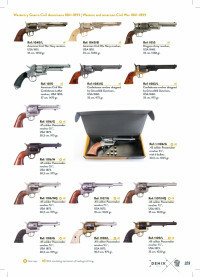 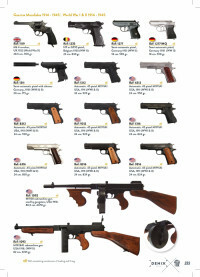 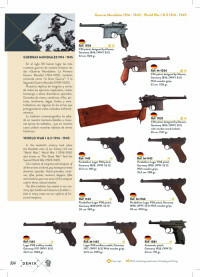 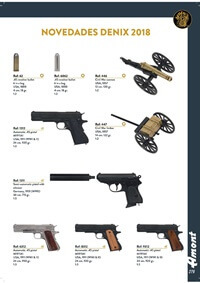 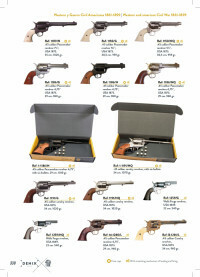 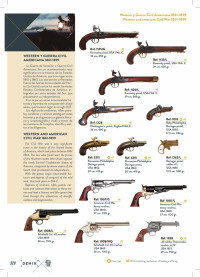 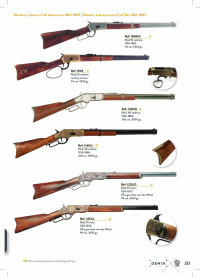 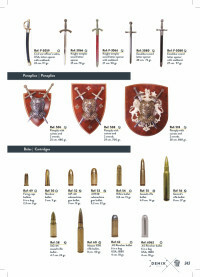 Decorative replicas of old revolvers and bullets.